NuGet Gallery | Packages matching Tags:"nodejs"
54 packages returned for Tags:"nodejs"
The Core lib that handles watching your files. NodeJS 11.14.0 for Win x64 to embed in build scripts. 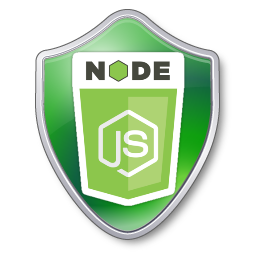 A wrapper around node allowing access to the Node Environment and NPM (node package manager) without requiring other developers to install any prerequisites. Event-driven http library powered by Reactive Extensions. High scalability nodejs-like architecture. 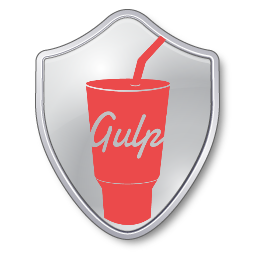 A wrapper around gulp allowing access to the task runner without requiring other developers to install any prerequisites. 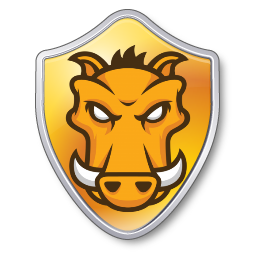 A wrapper around grunt allowing access to the task runner without requiring other developers to install any prerequisites. 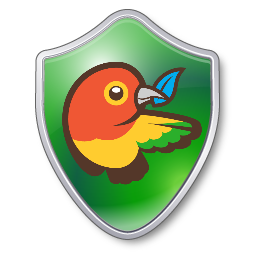 A wrapper around bower allowing access to the package manager without requiring other developers to install any prerequisites. 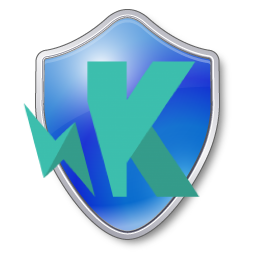 A wrapper around karma allowing access to the test runner without requiring other developers to install any prerequisites.